Your washer gets a lot of action, but while it can clean everything from towels to unmentionables, that doesn’t mean it is cleaning itself each time it runs. In fact, the detergent that we use to clean clothes will actually make mold grow more fiercely. Considering the inside of your washer can be both wet and warm, it makes for the perfect mold-growing environment. While you can deter this growth by keeping the lid of your washer open when not in use, it doesn’t completely prevent your washer from attracting mold, bacteria, or even fungus. However, you can easily clean your washer to keep it looking good and smelling fresh. You may think cleaning a washer involves a lot of annoying scrubbing, but that is actually not so. You simply need to run it like you would if you were washing clothes. While you can buy products to clean your washer, like Affresh, you can also use white vinegar and baking soda to do it as well. To clean your front-load washer, you want to make sure to clean the door seal by hand with vinegar or Affresh frequently. This is typically where a mold problem starts. To clean the tub itself, set your washer to the hottest temperature, the largest load, and the longest wash. Then add vinegar in the detergent dispenser and baking soda in the softener dispenser. Run the cycle and you should have a clean washer. For top-load washers, you will want to use the hottest temperature, largest load, and longest wash as well, but you will instead add the vinegar as it is filling, stop the cycle once full, and let it sit for about 10 minutes. Add the baking soda and let the wash run. While cleaning your washer can help prevent a lot of bad smells, unfortunately even the most diligent washer washers won’t prevent a breakdown eventually. 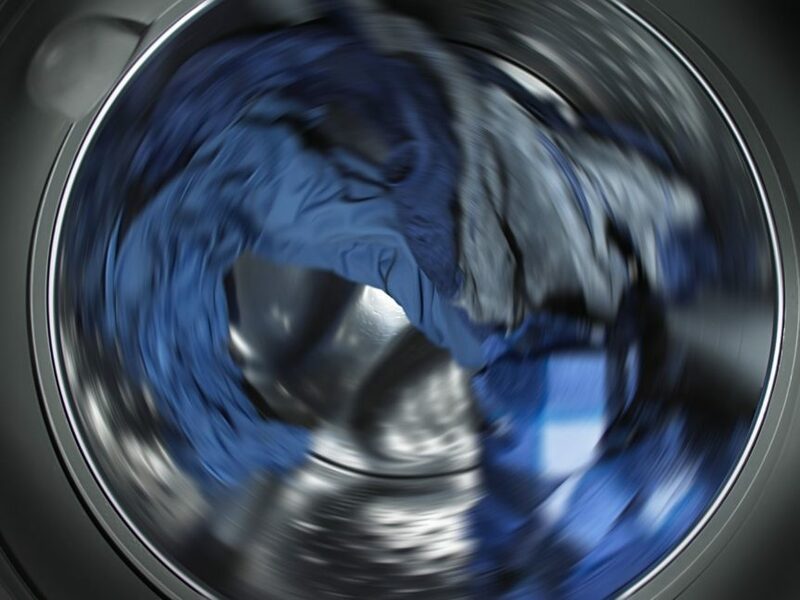 If you need a washer repair, contact us today.